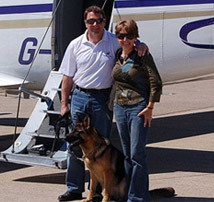 Dobermann male Argo was imported byA1K9 from Eastern Europe. Cropped and docked and with a great working ability, this handsome boy is a rare reminder of what Dobermanns used to look like 20 plus years ago. 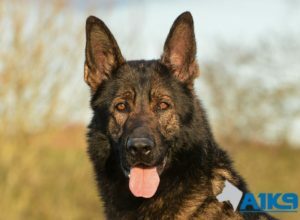 Originally showing great promise in his training both on the obedience and protection fronts Argo has not made the cut as an executive level dog and will be supplied as a pet/deterrent as he lacks the commitment that we look for when it comes to his protection work. Argo could be described as a typical young Dobermann male with a great love for life, energetic, athletic and lots of fun and one who enjoys plenty of exercise and stimulation. 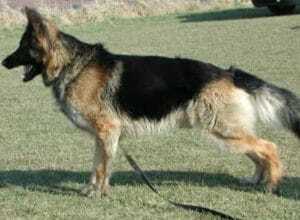 Argo would be a definite candidate for an active family who enjoys spending lots of time outdoors and who may be looking for an alternative to the German Shepherds that we usually train. 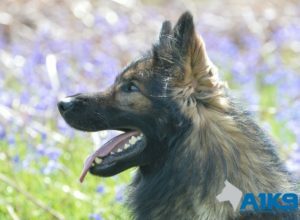 Whilst being at A1K9, Argo has shown himself to be very social with people of all ages and his happy to interact with other dogs as long as they do not try to become too dominant. 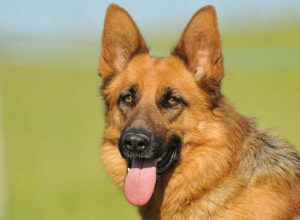 Argo’s looks alone should certainly serve as a great deterrent to those unwanted visitors and he will without doubt prove to be a lovely loyal and impressive looking pet and companion. 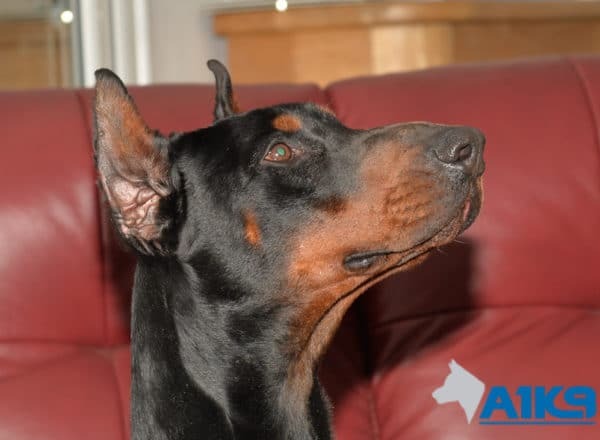 It is unusual to find Dobermanns of this calibre, Argo who comes from great bloodlines, has been health tested, hips and elbows x-rayed and certified and has tested negative for Von Willebrand disease. All in all a great dog whose looks reminds CW of the Dobermanns that he used to own and train 30 plus years ago. 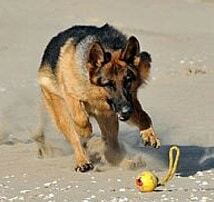 More pictures and updates to follow as Argo’s training progresses. Available to be reserved, he is likely to be ready late summer.